MODEC, Inc. (MODEC), Mitsui & Co., Ltd. (Mitsui) and Mitsui O.S.K. Lines, Ltd. (MOL) jointly announce that Mitsui and MOL have participated in a long-term charter business ("the Project") operated by MODEC for the purpose of providing a floating production, storage, and offloading system ("the FPSO") for use in the Area 1 block offshore Mexico and a loan agreement for the Project was entered into on April 12, 2019. Mexico has seen numerous significant discoveries of expansive offshore oil fields in recent years, thereby giving rise to expectations of fresh demand for additional FPSO in the region. 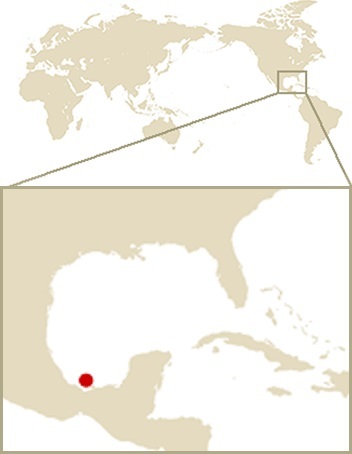 Area 1 block is owned by a consortium of two companies including Eni Mexico as operator and Qatar Petroleum. 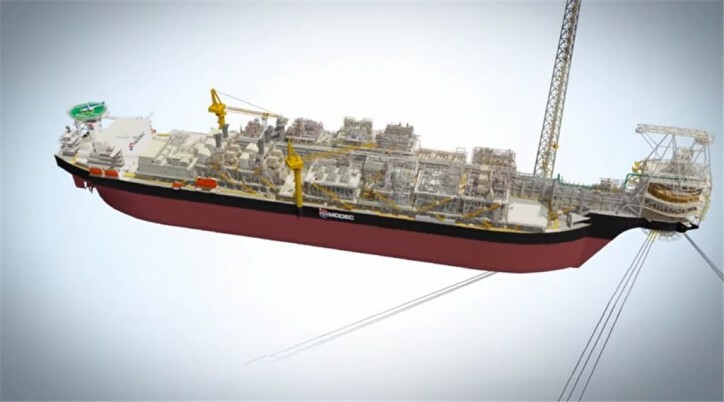 Construction of the FPSO is planned to be completed in 2021, and the FPSO will be deployed for the development of the Area 1 block at water depths of about 32 meters.